Price Reduction! 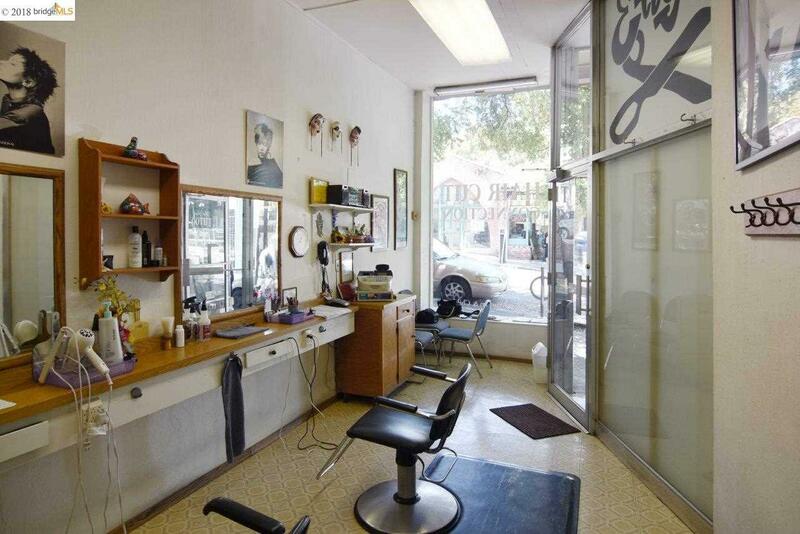 Fantastic opportunity to own your own hair salon near campus with tremendous foot traffic and lots of opportunity! 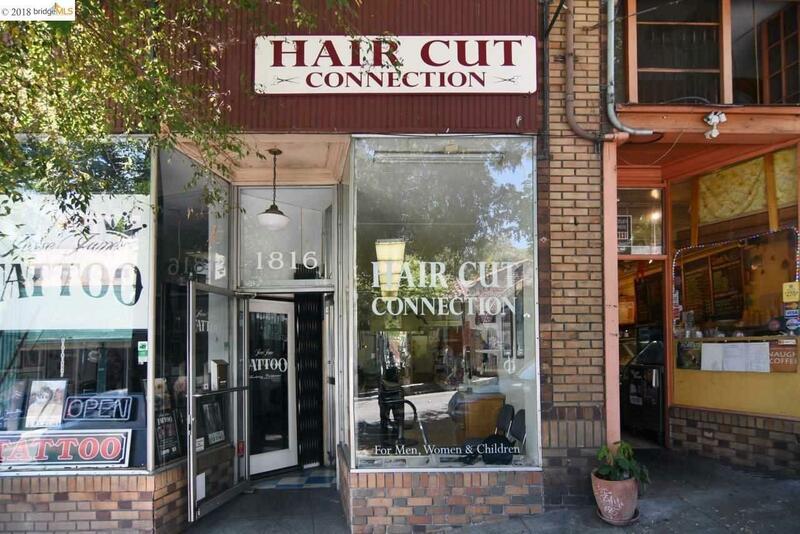 In operation as Hair Cut Connection since 1986, this owner operated hair salon is a bargain for enterprising entrepreneurs seeking to open up their own shop! 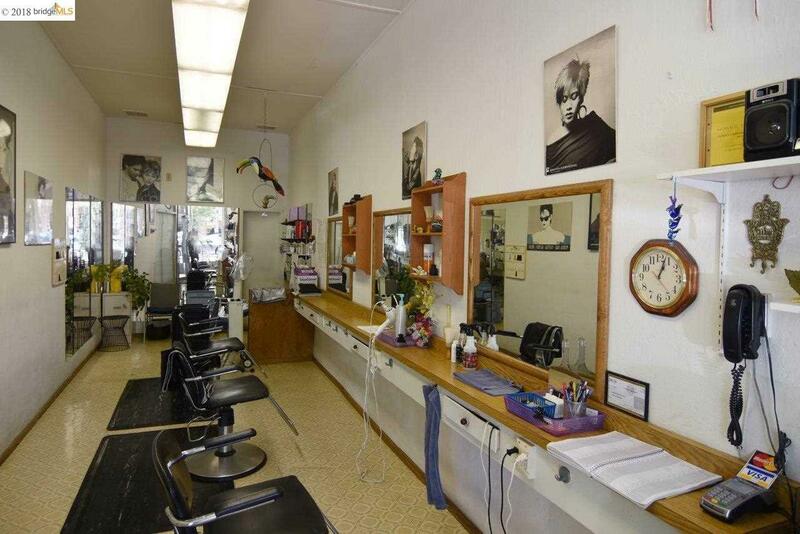 Owner is retiring after 33 years of business. Lots of repeat customers and almost no competition! 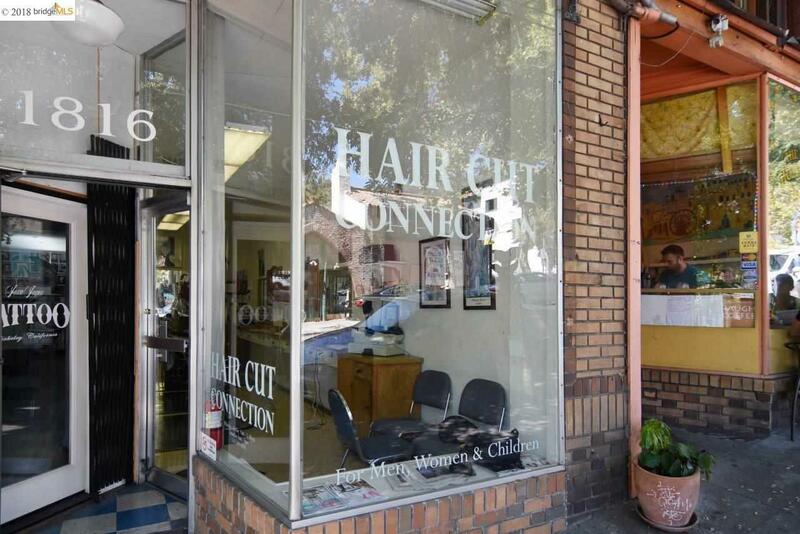 Please do not go to the business without an appt! Listing courtesy of Daniel Winkler of Winkler Real Estate Group.